The Brexit squeeze on UK consumers tightened on Friday as Apple responded to the falling pound by quietly raising the price for their products in Britain. According to reports, the reason for the unprecedented increase in Apple’s prices in the UK has indirectly been caused by the country’s decision to leave the European Union, something that has raised the price of Apple products in Britain by 20 percent. According to an analysis by The Guardian of the difficult pricing issues of the newly released MacBook Pros in Britain, the pricing problem is not only limited to the MacBooks that have surfaced yesterday. The significant hike in prices will also find its reflection across all Apple products across the country, including the Mac mini, MacBook Pro, and iMac. Interestingly, an increase in prices at similar levels is not seen in other countries, though the general pricing of MacBooks has been increased considerably. As for the new MacBook Pro model, the prices in the US are $1,499 ($2,000 CAD) for the 13-inch model without a Touch Bar, $1,799 ($2,400 CAD) for the one that comes with it, and $2,399 ($3,200) for the 15-inch top variant. Strangely, the UK prices bear the same digits for the most part. 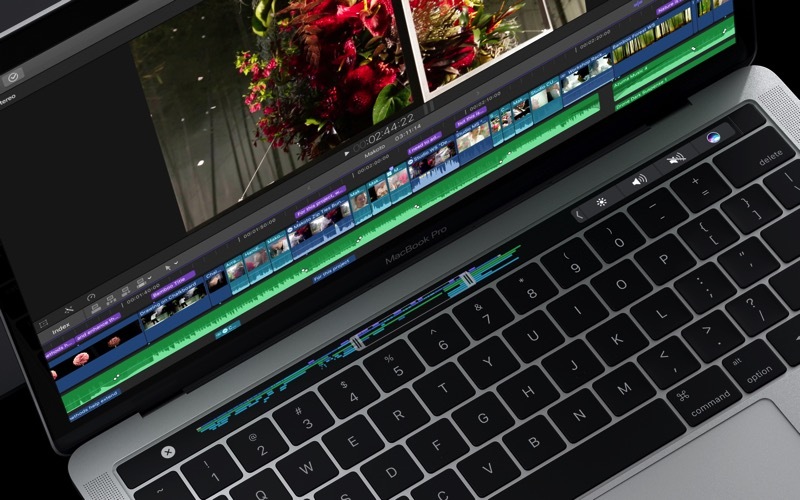 To compare, the 13-inch MacBook Pro 2016 without a Touch Bar will cost £1,449 ($2,360 CAD), whereas the one that comes equipped with the feature will set people back by £1,749 ($2,840 CAD). The 15-inch model will come at a price of £2,349 ($3,820 CAD). Notably, Microsoft recently announced that their prices in the UK will be increased by a similar percentage. Canadians are familiar when it comes to higher prices due to exchange rates, especially with a Apple products. But these UK price hikes aren’t pretty.